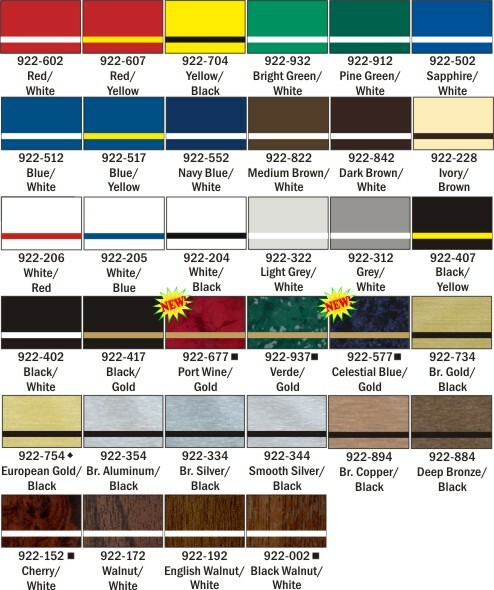 Ultra Gloss Frame - 11 x 5 1/8 [UTG264] - $24.95 : R & M Rubber Stamp, Let Us Stamp Your Business! 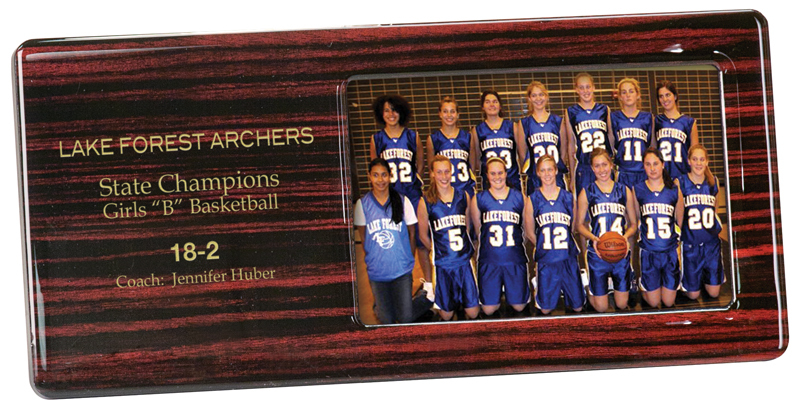 Home :: Engraving :: Laser Engraved Picture Frames :: Ultra Gloss Picture Frames :: Ultra Gloss Frame - 11" x 5 1/8"
Description: This 11" x 5 1/8" Ultra Gloss Picture Frame provides consistent finish and colors. 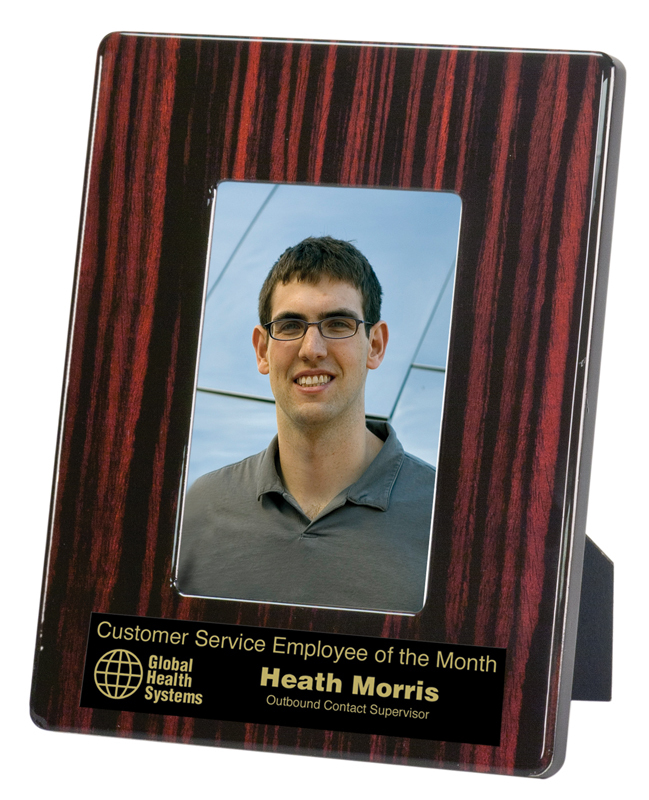 These frames are great for promotions, incentives and milestones achieved. 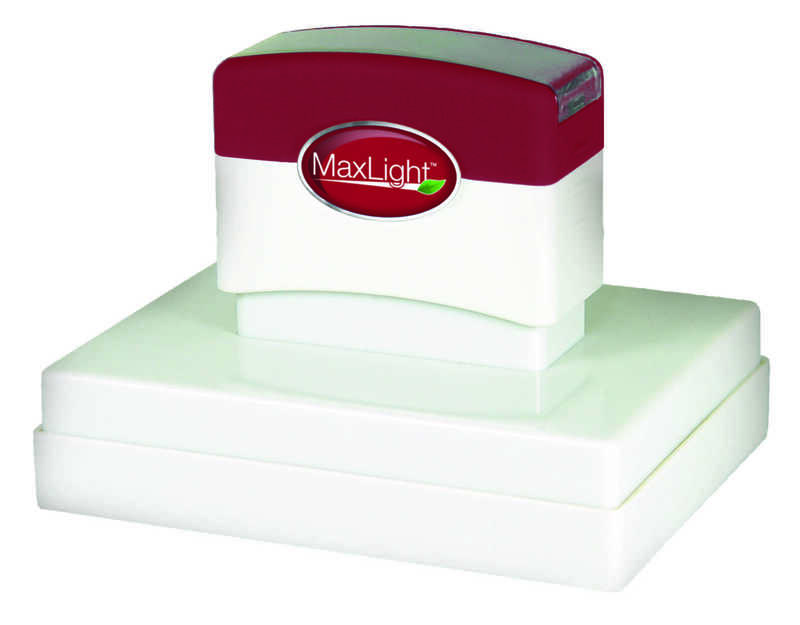 Holds a 4" x 6" photo. Kindly choose the text you would like to have engraved on your picture frame. Notify me of updates to Ultra Gloss Frame - 11" x 5 1/8"